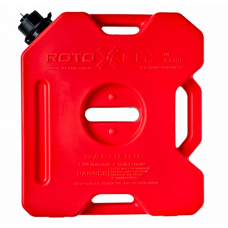 Carry extra fuel and water on your next adventure with these fuel containers & water containers. 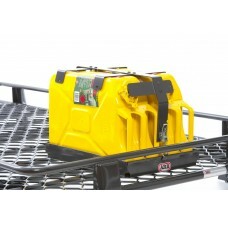 Suitable to hold any two water or fuel containers and can be fitted to any ARB roof rack. *Cans not included ..